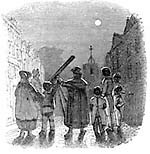 Listed here are links to museums, websites and other sources of interest related to planetaria, globes, optical toys, etc. New links are added when I find them! please mail me and I will ad them to the list! Nice museum of Astronomical Instruments. Great Museum of Antique Toys. A must when visiting Stockholm! Kulturen Museum. 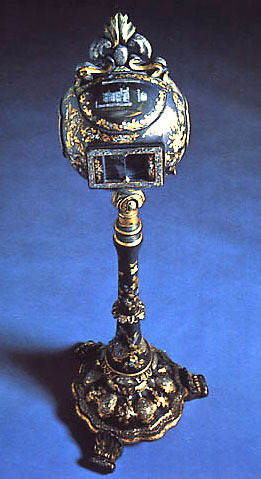 English Papier Maché Steroscope 1851. Museum of old tehcnica, jukeboxes, old automobiles, and more! 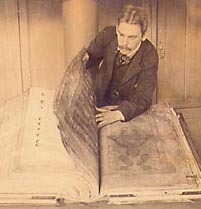 The Devils Bible. On Permanent Display at The Royal Swedish Library. A unique Swedish 17th C Castle, with a fantastic 17th C library, globes, etc. Skokloster Library - By apointment only. Dorotheum - A Major European auction house in Planetaria and other antiques. The Gemmary - US Dealer in globes and planetaria, and more. Wissenshaftliches Kabinett - European dealer in scientic instruments. Iris Globes - Amsterdam based on line dealer in globes and planetaria. The Internationel Coronelli Society For The Study Of The Globe. 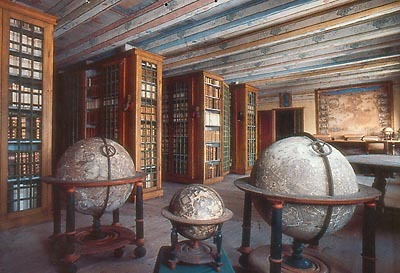 The Yale University Collection of Lanman Globes. Antique Clock Database - Clock globes, and more! Curious Science - UK Dealer in Scientific Instruments and Curious Items! Instruments for Science 1800 - 1914. Digital catalouges. 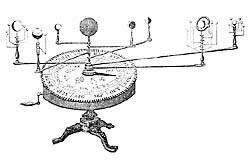 Il Signo del Tempo - Italian dealer in scientific instruments. The Pierre Patau optical toys site. Antique Photography - On line auctions. Gateway to www sources of stereographica. Jeffery Kraus Photographic Antiques - Dealer of Stereos, and more! Photographica - Dealer in Photographica and optical toys. Daves Stereos - Dealer in stereos. Jefferson Stereoptics - Dealer in stereoviews! Antique Photographica - On Line Auctions.